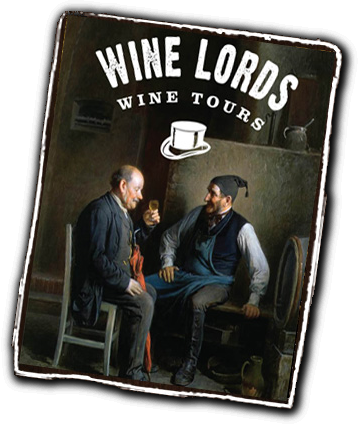 The Wine Lords is a unique and unforgettable experience. Fact. Gone are the days of being just a number on a tour bus. 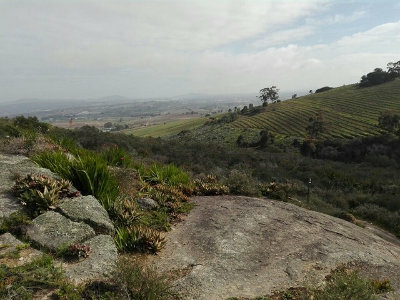 We focus on real and authentic wine farms, their people, local delicacies and the true culture behind the wine lands. Our tours are private and can be customized to your needs. 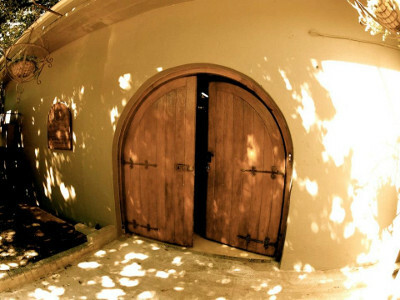 Meeting and sharing wine with locals, hearing their stories, tasting wine out of old oak barrels, visiting small local farms as well as world famous estates, tasting cheese and other local delicacies, walking through wine cellars and vineyards and tasting various wines will be the order of the day! 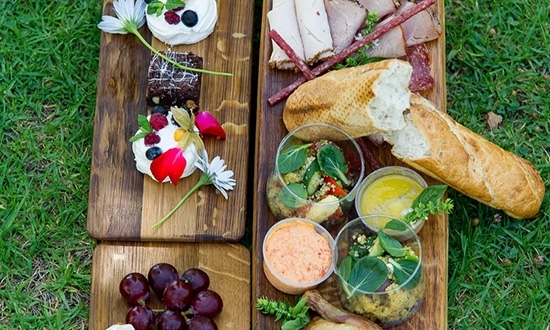 Enjoy lunch surrounded by rolling vineyards. You will get to visit world famous estates. BUT even better...as you will also get to taste the wine lands in a more real way by visiting hidden farms only known to locals. 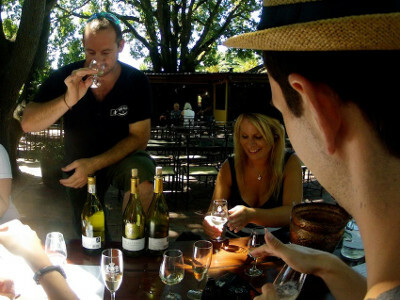 Wine Flies Wine Tours is a proud member of SAYTC, Cape Town Tourism and HI. 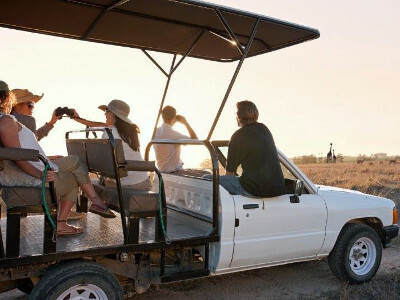 Our guides are extremely knowledgeable and have valid Professional drivers permits as well as being SATOUR guide registered. All tastings, pairings/luncheons as set out in itinerary. Truly a unique South African experience. 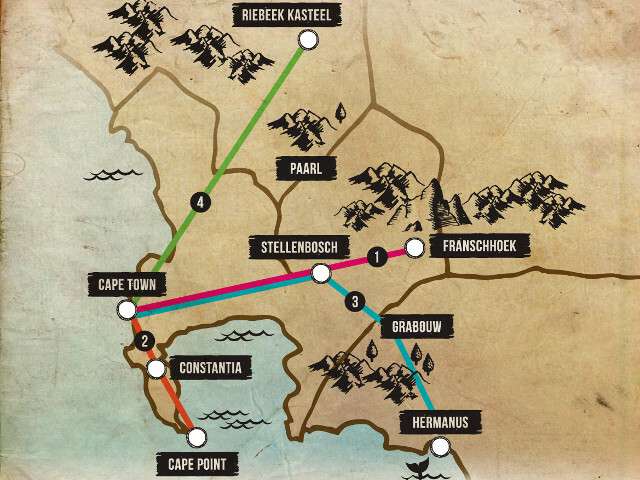 A route of meticulously selected wine estates, offering you a variety of farms showcasing our unique wine culture. Our first stop is Villiera wine estate, famous for its award winning Cap Classique wines (Champaign). 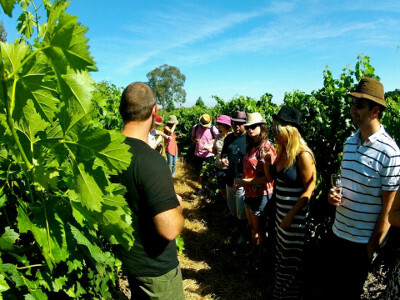 Our guide takes you into the vineyard, walking you through the history of wine and the process of vine growing, you will then get taken “behind the scenes” for a cellar tour, learning the art of wine making. 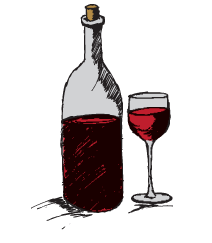 We then head back for an informative wine tasting experience, with your Wine Lord taking you through the steps of how to REALY appreciate wine. 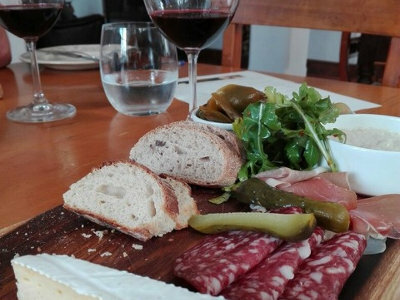 Other stunning wines will also be sampled along with Biltong (local dried cured meat) pairing. Our next estate is the iconic Mitre's Edge estate, famous for its award winning wines. 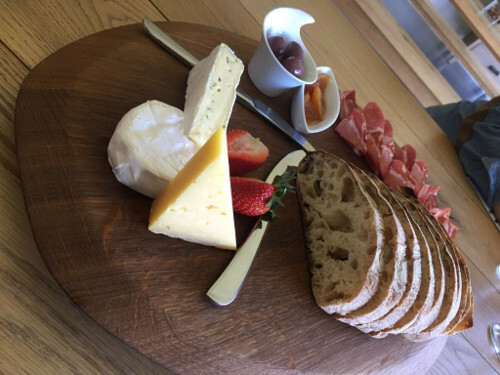 We sit down with Lola the Winemaker/Owner, each wine paired with a selected cheese. For our third estate, we do a guided drive through Stellenbosch (second oldest town in SA) to a family run farm called Middelvlei. 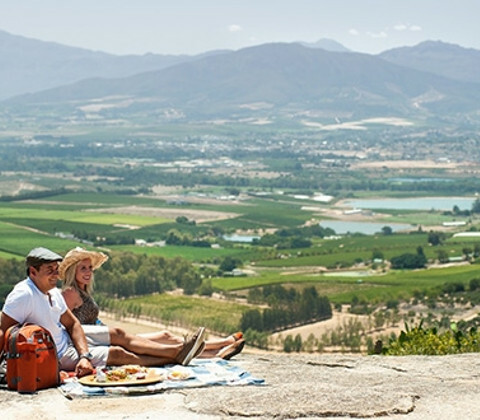 Surrounded by vineyards, here we enjoy a typical South African braai (barbeque) lunch and a taste of their unique wines. 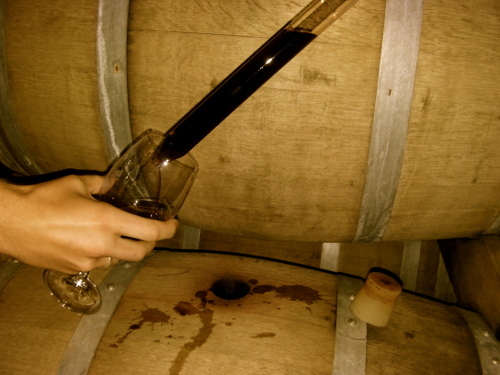 After lunch you would get the chance to sample some “wine in the making” straight from the barrel/tanks. 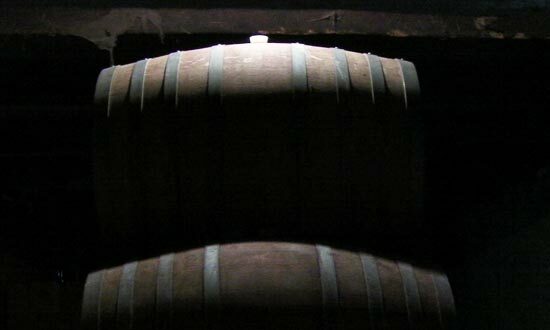 From Middelvlei we head onto the unique Lovane estate with its basement cellar and exceptional wines. This is quite a favourite amongst our guests and totally of the beaten tourist track. 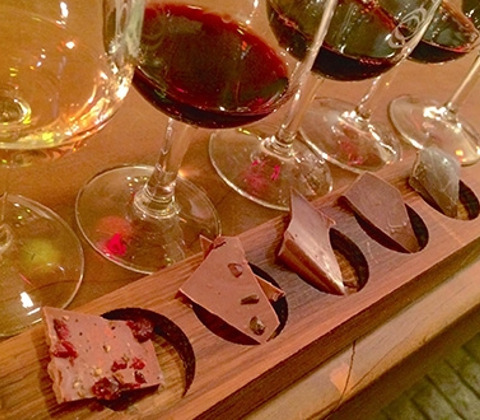 We pair amazing wines with locally made chocolate. 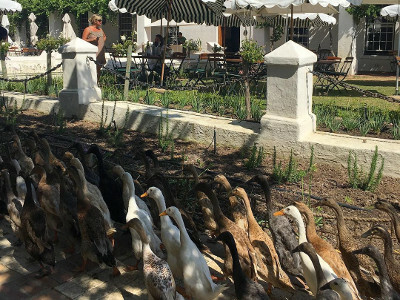 Our last stop takes us to Vergenoegd estate, from their old vintage wines, beautiful old cape Dutch style manor house and the duck parade, another favourite amongst locals! After having seen amazing landscapes, tasting plenty of wines, and most of all experienced the real culture of SA wine!, you will be dropped off at your accommodation between 17h00 and 18h00 by your Wine Lord. 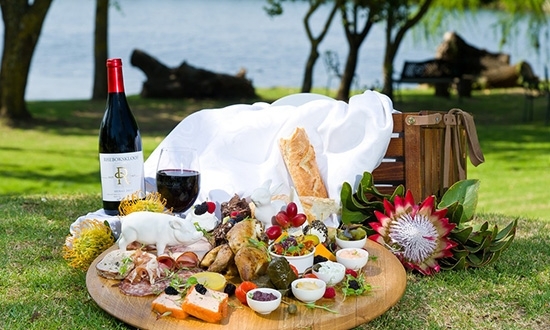 * Itinerary is subject to the wine estates’ availability on the day. 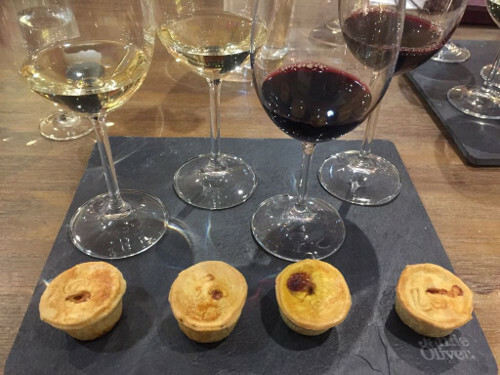 A route focused on tantalizing the taste buds, pairing numerous foods and treats with quality wines. Please note not all estates will be open over weekends. 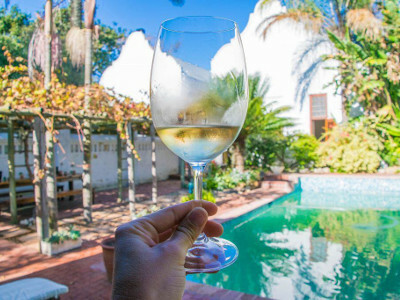 After having seen amazing landscapes, tasting plenty of wines, and most of all experienced the real culture of SA wine, you will be dropped off at your accommodation by your Wine Lord. 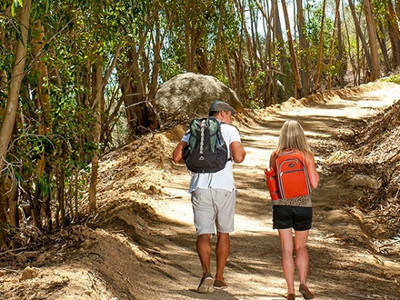 From a leisurely hike through vineyards and a protected nature reserve, to bird watching and safari. 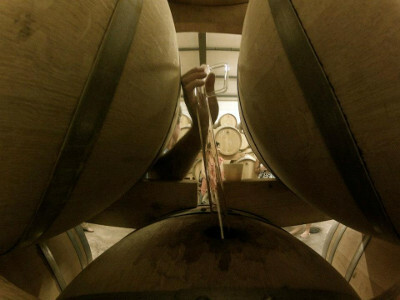 This tour is a perfect symbiosis of nature and wine. 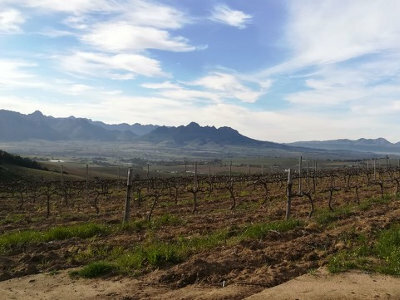 Our first visit takes us to Mooiplaas, a historic and traditional working wine estate, owned and managed by the Roos Family who are celebrating over 50 years on the farm. 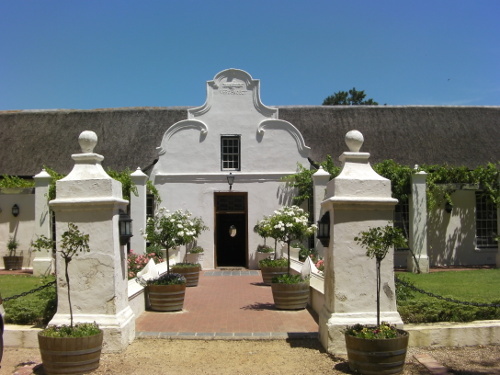 The history of the farm dates back to 1806, with the Manor House on the estate (a national monument -a rare example of Cape Dutch architecture). 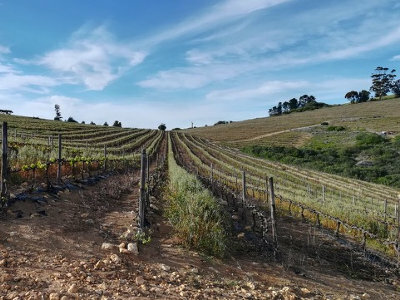 The estate covers an area of 243 hectares, of which approximately 100 hectares are planted with vineyards and 60 hectares are dedicated to the Mooiplaas Private Nature Reserve, with breathtaking 360-degree views of Table Mountain, the Cape Peninsula, Stellenbosch, the Swartland, Table Bay and False Bay. 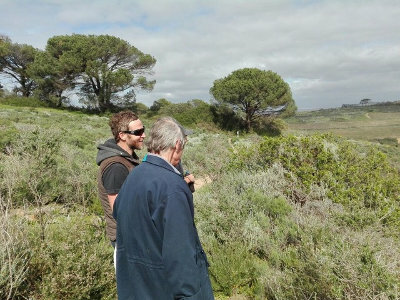 Guided all the way to the top, you’ll get to learn about the unique terroir, the vineyards practices as well as the variety of Fynbos and Renosterbos species in the reserve. 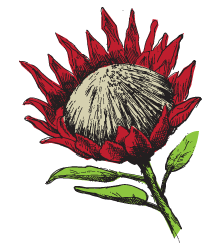 (There are a wider variety of these species in the Western Cape than all the plant species in the Northern Hemisphere!). 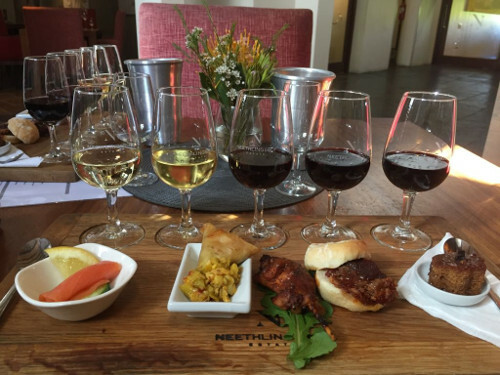 Once done with the morning hike, you’ll make your way back to the tasting room to indulge in a selection of their top award winning wines. 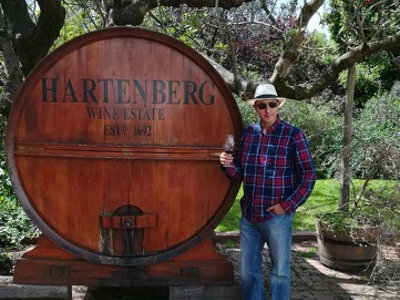 Next we make our way to Hartenberg, here you’ll indulge in their range of exquisite wines whilst enjoying a 2 course lunch served under the majestic oaks that surround their tasting room terrace (in winter it would be next to a roaring fire). 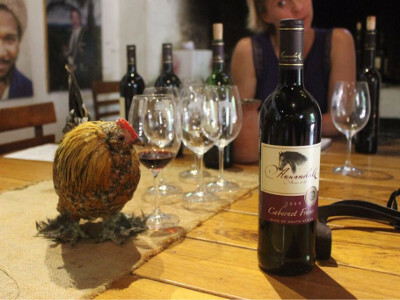 They are proud members of Biodiversity and Wine (BWI) and Integrated Production of Wine (IPW), and the estate is home to plentiful wildlife and over 120 species of birds – inspiring them to combine the best of nature with fine wine. 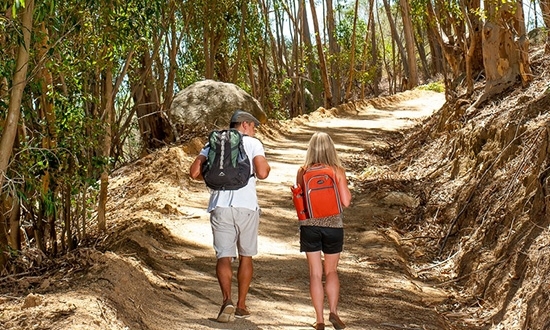 Your guide will take you on a boardwalk meander after lunch exploring the natural wetlands. 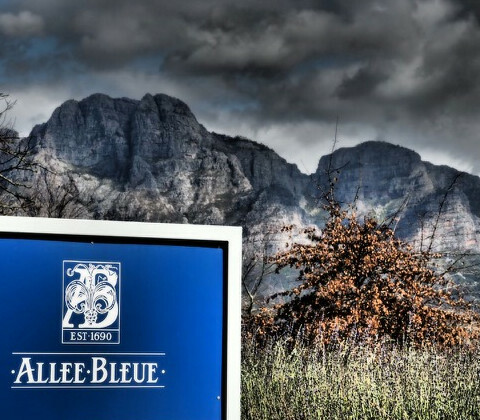 Lastly we’ll make our way to Villiera, 3rd Generation of the Grier family on the estate has seen the modest beginnings transform to an award winning and industry leader, not just in quality wine, but also with social responsibility, environmental awareness and conservation. 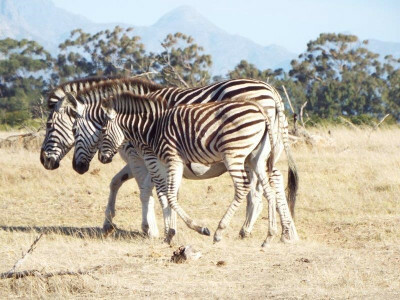 You’ll get to learn about all of these during your wine tasting and as you embark on a two hour game drive, a number of mammals have been introduced in the Wildlife Sanctuary: Springbuck, Kudu, Giraffe, Bontebok, Eland, Gemsbok, Black Wildebeest, Bush Pig, Burchell's Zebra, common Duiker, Steenbuck and Grysbok. 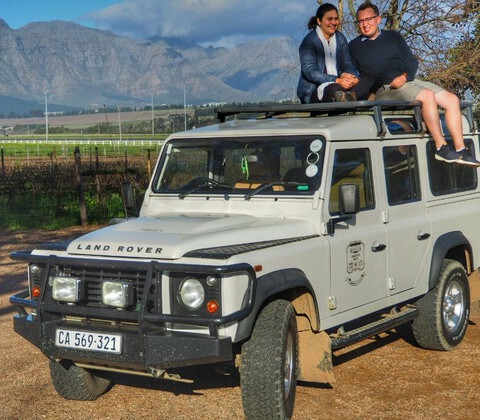 After having seen amazing landscapes, tasting plenty of wines, and most of all experienced the real culture of SA wine!, you will be dropped off at your accommodation by your Wine Lord. 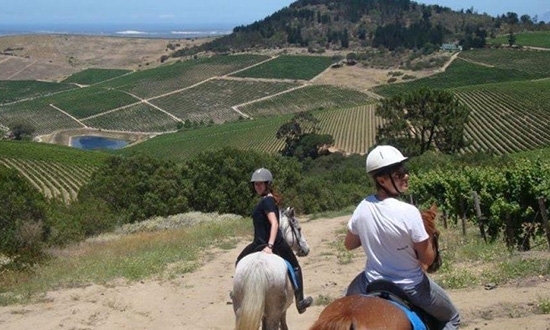 Think horse riding through vineyards, private picnics, bubbly and nougat pairing and all those romantic things. 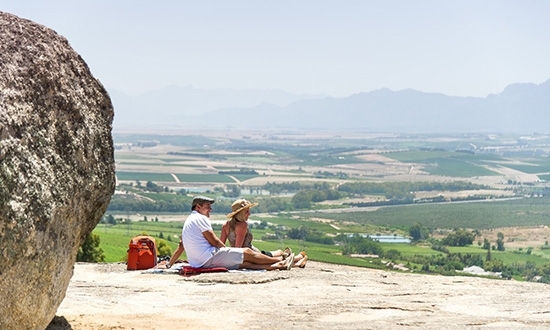 This tour is guaranteed to bedazzle your partner with stunning wines, lovely scenery and romantic surprises. 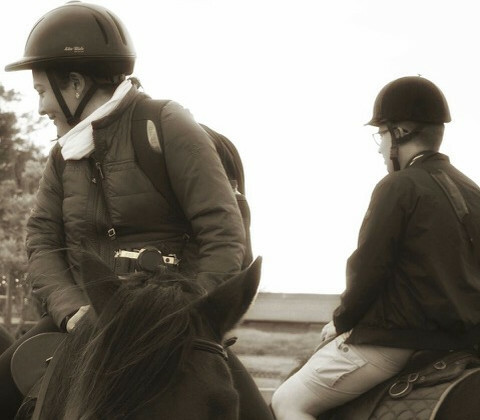 You will embark on a journey on horseback to some awe-inspiring viewpoints. 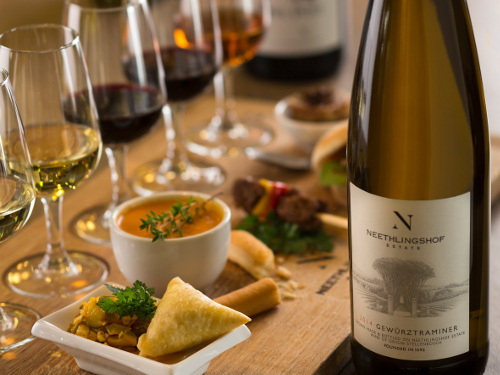 Once done with the morning ride, you’ll make your way to Villiera to the tasting room to indulge in a sampling some of the estates acclaimed Method Cap Classique (champagne) paired with selected Nougat. 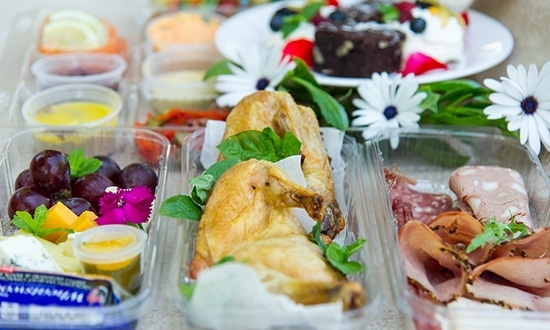 Our next stop will be for a gourmet picnic lunch (includes a bottle of wine) within the scenic wine lands. 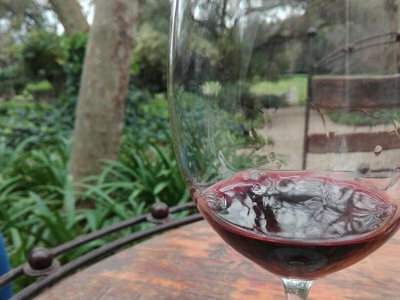 After your romantic indulgence you can stroll back to the tasting venue to sample their award winning wines. 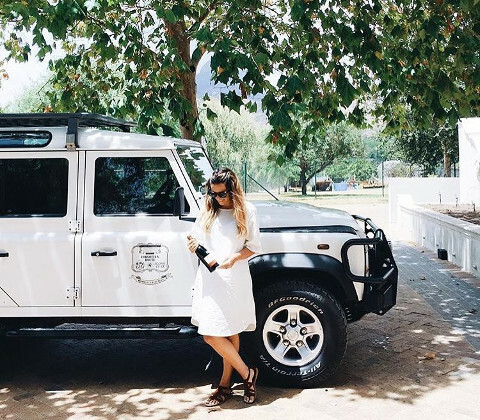 Franschhoek will be our next destination where we’ll visit Haute Cabriere. 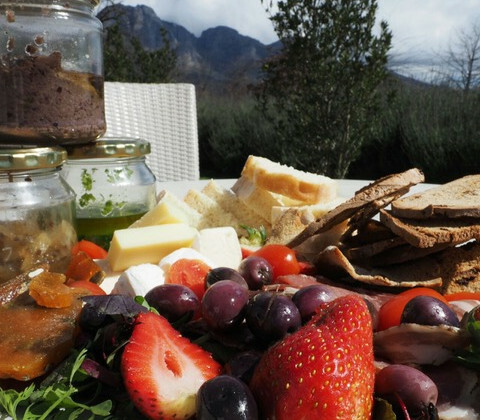 Cradled by the Franschhoek Mountains and deeply rooted in history. 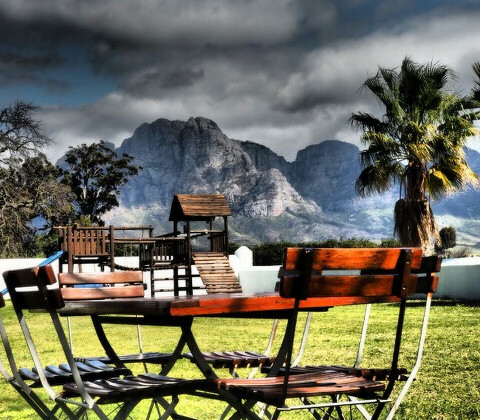 Our last visit will take us to the historic La Couronne, also situated in the Franschhoek valley, with breath-taking views of the majestic mountains and the tranquility of the constantly flowing Berg River that runs through it. 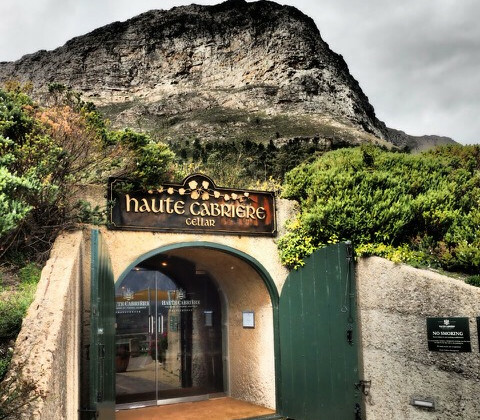 Spectacular vineyards cover these mountain slopes settled more than 300 years ago by the Huguenots, who brought with them their age-old French wine and food culture. 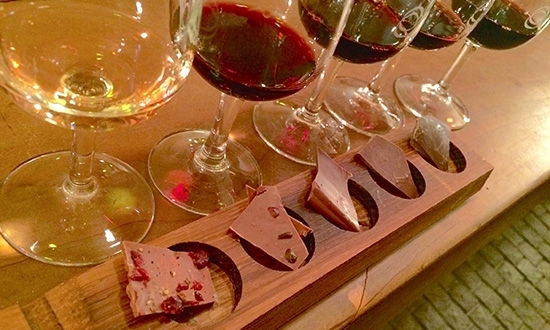 Pairing locally produced chocolates with their wines is the perfect way to round off your special day. 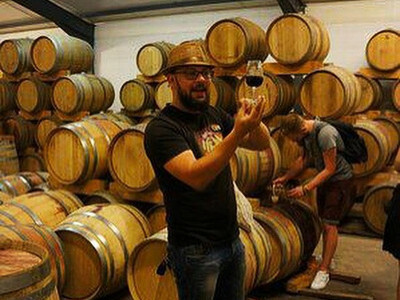 Visit 4 Estates, tasting handcrafted wines with the privilege of sharing it with the Winemakers themselves. Really intimate and a treat to have this special “behind the scenes” experience. We have strong relationships with our farms, this makes us different. Start the morning with Bubbly and oysters. Estates include historical buildings and modern designs with spectacular views. Enjoy a typical South African braai (barbeque) lunch served with the wine tasting, (groups smaller than 4 guests) and get the chance to blend your own bottle, subject to winemakers availability, alternatively another option for groups of 4 or more lunch will be served as a comparative pairing with 5 wines and 10 tapas size dishes, one dish that works and another that doesn’t to explore molecular gastronomy with wine. 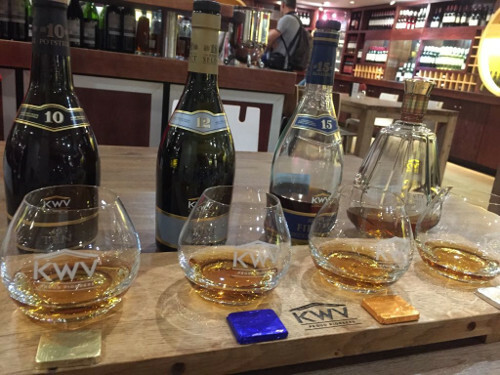 We explore 3 regions, Franschoek, Stellenbosch and Paarl. Intimate settings, lots of insights to behind the scenes and first hand accounts of the daily workings of creating spectacular wines. After indulging in plenty of award winning wines, and most of all experienced the real culture of SA wine, your Wine Lord will drop you off at your accommodation between 5PM and 6PM. 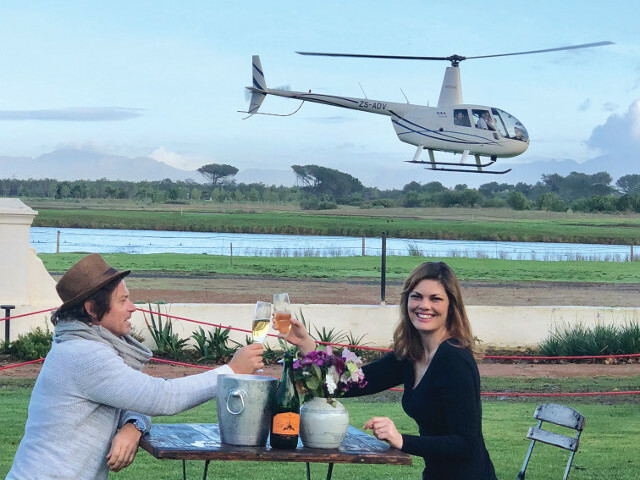 Imagine flying in a helicopter from vineyard to vineyard, tasting wines along the way. 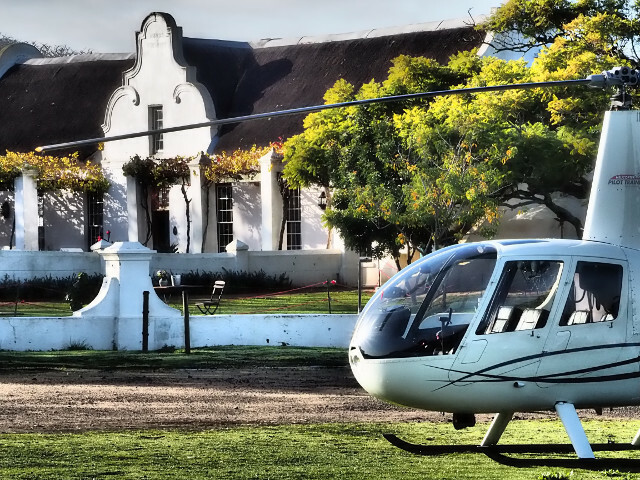 Imagine experiencing Cape Town's world renowned wine estates by land and by air. 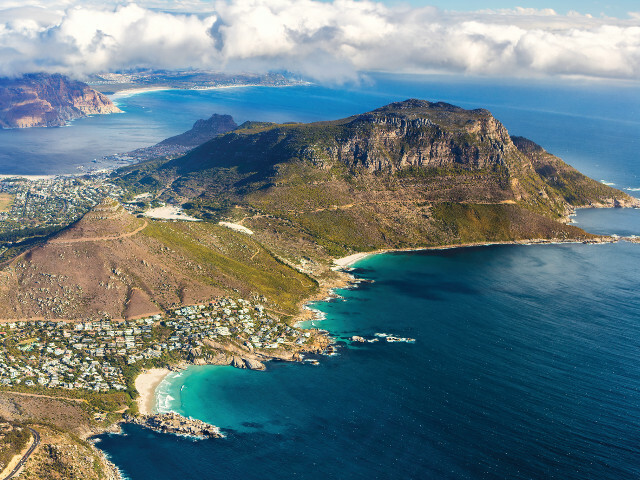 From the Cape of Good Hope and Cape Point through to our majestic valleys and natural wonders. 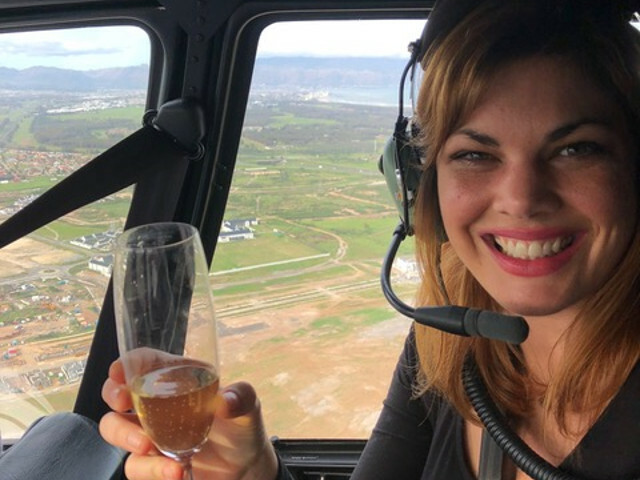 Get an aerial, 360 view with your own chartered helicopter in style with Heli Flies - a new, unique offering with a twist by the famous Wine Flies Tours, Cape Town's most beloved tour company. 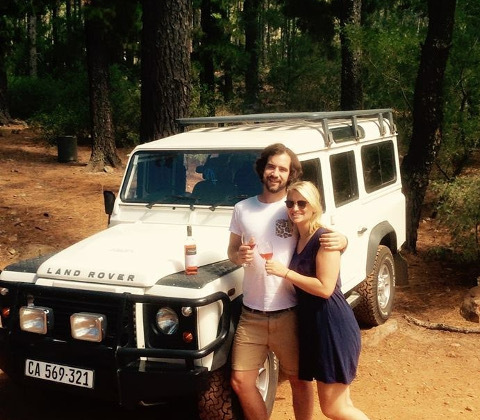 The option for a customised tour in the wine lands is also available. Let us know where you would like to go, or better yet, ask our knowledgeable staff for recommendations to suit your preferences and we will quote on your request. You can create your own itinerary. We’ll assist in recommendations to suit your preferences. 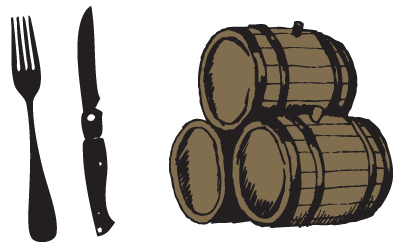 All entrances fees, tastings fees and lunches will be for your own account. Larger groups on request, please contact us for rates. 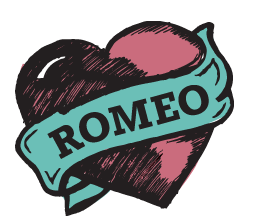 In order to make a booking, please send us the details of your booking, and we will respond soonest with a confirmation.